The three men caught after taking delivery of 870,000 smuggled cigarettes on Thursday have been charged in court. The cigarettes were brought to Malta on speedboat from Sicily. They are now in the possession of the Customs Department. 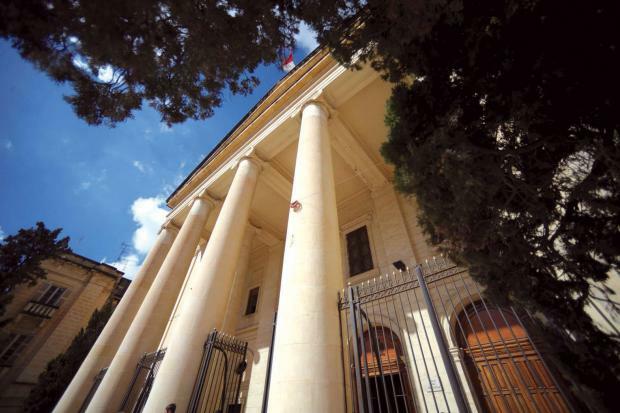 James Azzopardi, 29 of Qormi, James Spiteri, 29 of Qormi and Redeemer Camilleri, 24 of Marsa, appeared in the dock before magistrate Caroline Farrugia Frendo, who was told that the men were apprehended in a van after taking delivery of the contraband. All three accused pleaded not guilty to the charges and requested bail. The court, however, turned down the request and ordered that the men be remanded in custody. Lawyer Michael Sciriha appeared for James Azzopardi, lawyer Joe Giglio for James Spiteri and lawyer Fransina Abela for Redeemer Camilleri. The prosecuting inspector is Rennie Stivala.